With winter finally retreating and spring settling in to stay, get ready to leisurely peruse the local indulgences that Philadelphia has to offer. While the crown jewel of fresh fixings, Reading Terminal Market, is indoors, you can compose a picturesque picnic using the gorgeous produce and proteins you find there. Mosey over to Wan’s Seafood for the most succulent wild shrimp in the city. 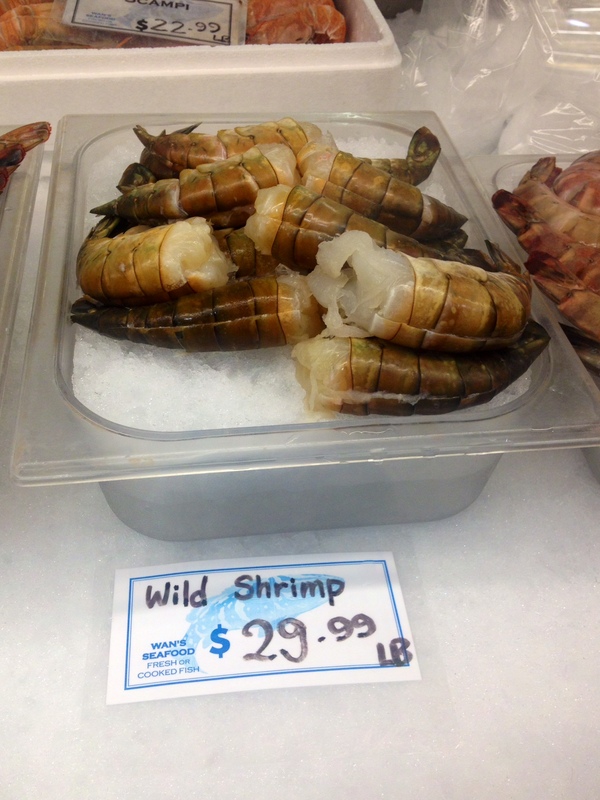 We’re not joking when we say they’re the size of lobster tails. Every. Day. A modern twist on an Easter favorite, Border Spring’s Farm Lamb serves up juicy lamb, primarily in the form lamb was always supposed to take: kebabs. Get there before 11:30am, and you can treat your tastebuds to lamb hash — fried potatoes, lamb sausage, sautéed peppers and onions, topped off with a gooey sunny side up egg. 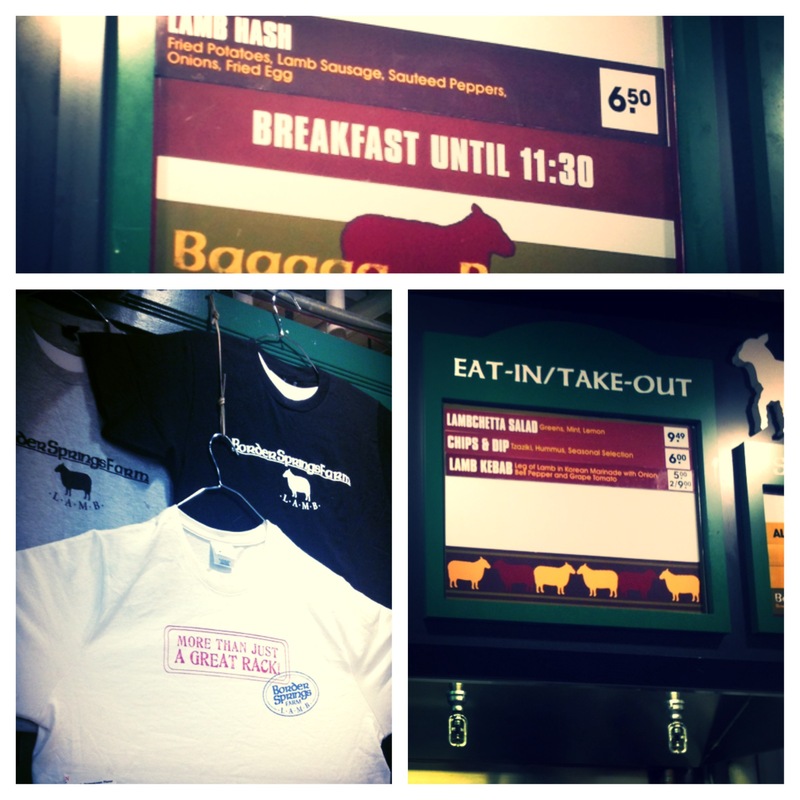 Border Spring’s offering up more than good eats — good swag, too! 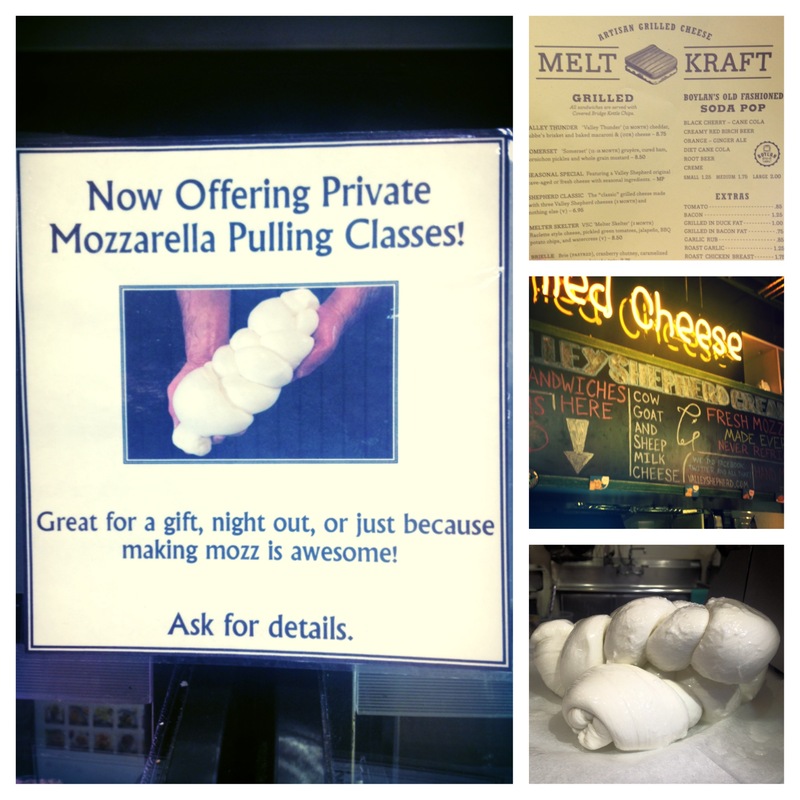 As if the novelty of choosing between cow, goat, or sheep milk cheese and sinful suggestions like having your grilled cheese cooked in duck fat wasn’t enough to pique our attention, Meltkraft is now offering private mozzarella pulling classes. Melting cheese and Lent resolutions everyday. Bust out your favorite Tartan blanket, nab a prime patch of grass in Rittenhouse, and enjoy your treats al fresco!